"MusiCure Stream" is Gefion Records' online service, using the latest up to date streaming technology, offering unlimited access to more than 30 hours of MusiCure music and nature films. Our Streaming service is aimed at everyone seeking useful tools to reduce and relieve stress, anxiety, insomnia and depression, while at the same time gaining inspiration and motivation through music and nature films. The main target group for the contents in MusiCure's Streaming service extends widely and includes all areas of the healthcare sector, as well as institutions and independent professional therapists. In addition also parts of business corporations, consulting companies and advisors who work to increase the well-being and quality of life for employees and clients. Finally, private users and independent therapists and practitioners make up a large part of the target group, where the streaming service is used both for personal use and for many types of care, therapy and treatment. A 'private subscription' is intended for all private users of MusiCure and gives access to the 4 channels for personal use for 1 person/clinic, with up to 3 different devices. The subscription is simultaneously addressed to all types of smaller private clinics and independent therapists, such as physiotherapists and occupational therapists, reflexology, acupuncture, massage, etc. This type of subscription costs 18 EURO Incl. VAT per month and may be terminated without prior notice by sending us an email requesting the date of termination. The special 'Institution or hospital subscription addresses all kind of major treatment centers, such as hospitals, daycare centers, institutions, etc. and allows up to 50 users to stream all content at the same time, using the same username and password. 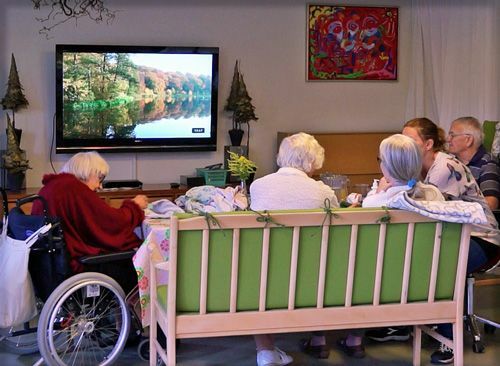 Unlike all other streaming services (which are usually personal), this type of "group subscription" provides some great benefits in hospital treatment and for positive stimulation in the elderly and dementia care in nursing homes. The institutional subscription costs 100 EURO per month and can be terminated with 6 months notice. For both types of subscriptions, a one-month free trial is always offered. This MusiCure streaming service, with both specially designed Music Programs, Specific Procedure programs, Nature film and the Night/Sleep channel, is not available anywhere else than through the MusiCure Stream service at www.musicurestream.com - either online or as a physical product in retail stores. 1. MusiCure music channel - specially composed MusiCure programs, containing incorporated shorter "breaks" with mainly nature atmospheres. This channel features all the original MusiCure material, and the specially produced "breaks" focusing on the sounds of nature. The channel can be used for many treatment purposes, or simply enjoyed as a way to diminish stress, and as a source for renewed inspiration. 2. The procedure channel - specific and time-determined treatment programs, primarily aimed at professional practitioners and therapists. The channel is continuously updated with new programs and will also contain meditations, 'power naps' and 'wave therapy' that can be used by everyone. 3. Nature film channel  Nature sceneries from all over the world, without speech and only with MusiCure music as a background. 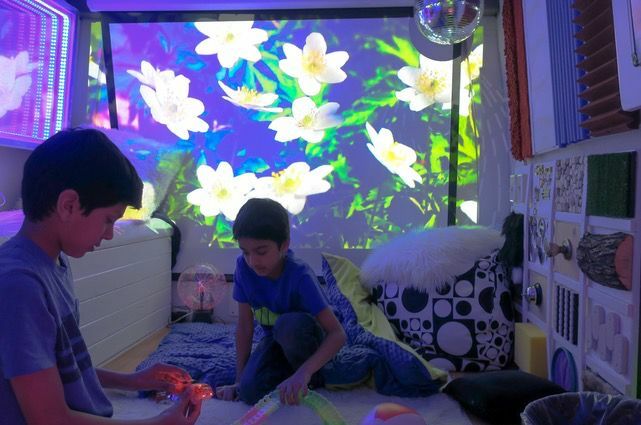 The films are virtual 'adventure journeys' into different landscapes and nature atmospheres that convey peace and tranquillity in a way that creates a completely 'stress-free' zone. 4. The Night/Sleep Channel - with very calm MusiCure music to settle down and doze, followed by the sound of ocean waves all night - where the waves are specially edited for deep rest and sleep. After 8 hours, you slowly wake up to MusiCure music and waves, along with the natural sounds from the Seychelles in the Indian Ocean. 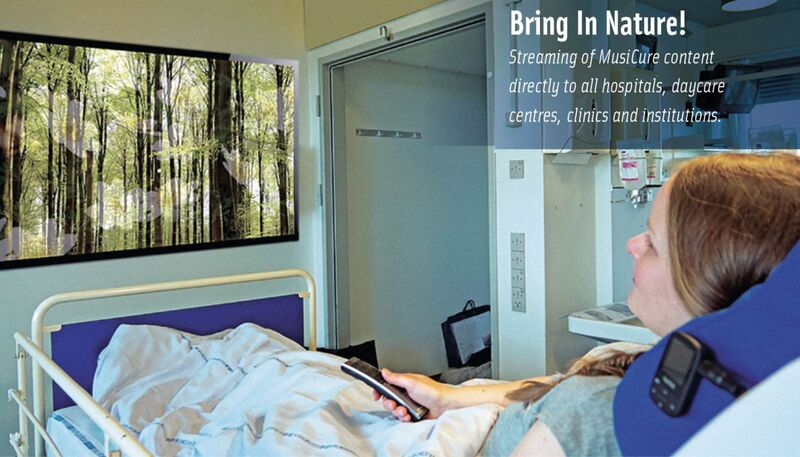 MusiCure nature films in waiting rooms in the healthcare and nursing home sector. 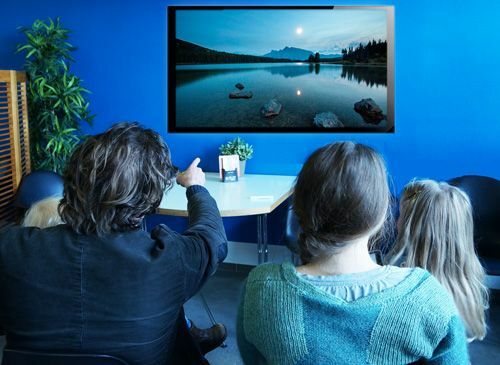 In modern healthcare and nursing home facilities of today there are often many TV screens and monitors placed in waiting rooms and living areas. The purpose of the television screens is primarily to disseminate information about the hospitals service and practical information, but often non-stop news appears on the screens together with the hospital-info, which seems to be only negative for the patients who already have enough personal concerns to worry about. 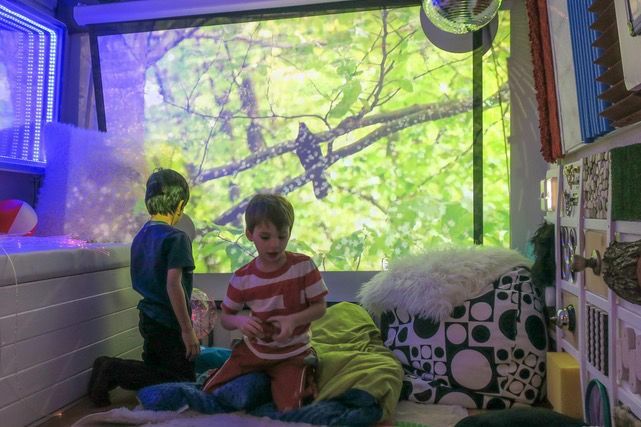 Experiences from several hospitals and care centers have shown that life-affirming MusiCure nature films and music provides a much more positive change in the atmosphere in the waiting rooms and living areas, which significantly increases relaxation, well-being and motivation. The MusiCure Stream solution is based on more than 18 years of experience and scientific research, which is currently described in international medical journals (see more under RESEARCH in the menu above). 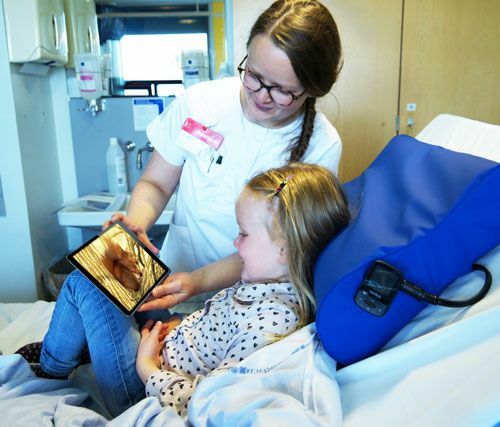 The music and films are produced and compiled on the basis of evidence for practical use at many hospitals and care centers in Denmark and abroad, and represent a comprehensive solution for positive stimulation of music and films for both patients and residents in nursing home care centers, as well as to all who are seeking music and audio-visual material to reduce stress, and help improve sleep. All content is composed and produced by Inge Mulvad Eje and Niels Eje, in collaboration with healthcare professionals and researchers.